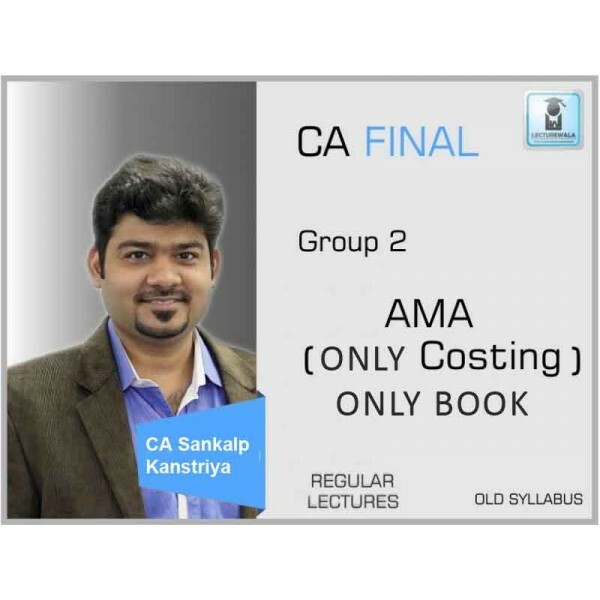 FACULTY NAME CA SANKALP KANSTIYA COURSE CA FINAL SUBJECT AMA ( ONLY COSTING ) .. 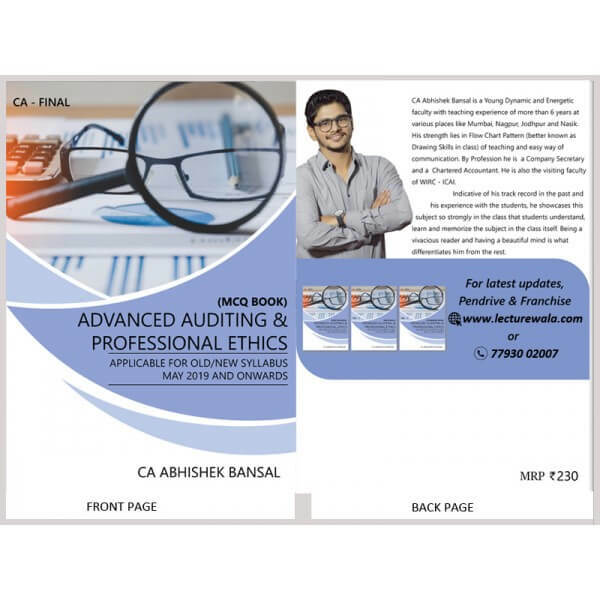 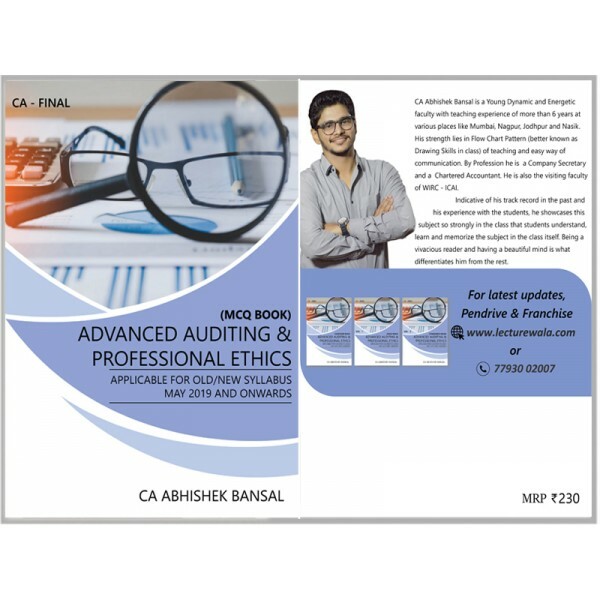 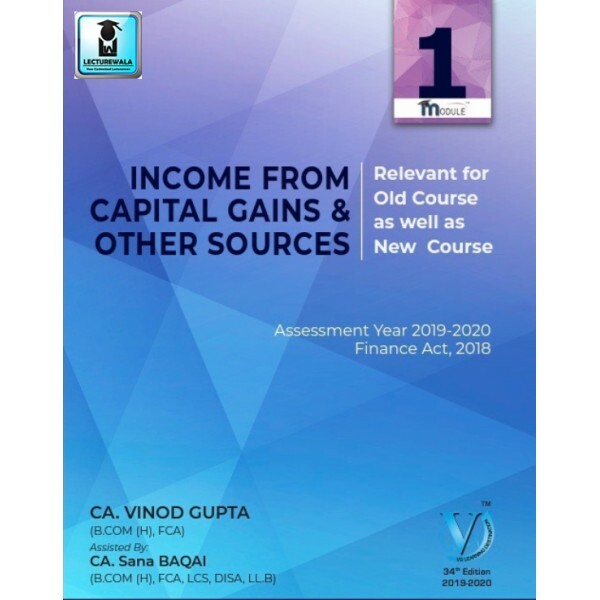 Course Details :CA Final Course by CA Abhishek Bansal for May 2019 and Nov 2019 attempt of CA Final New & Old Syllabus. 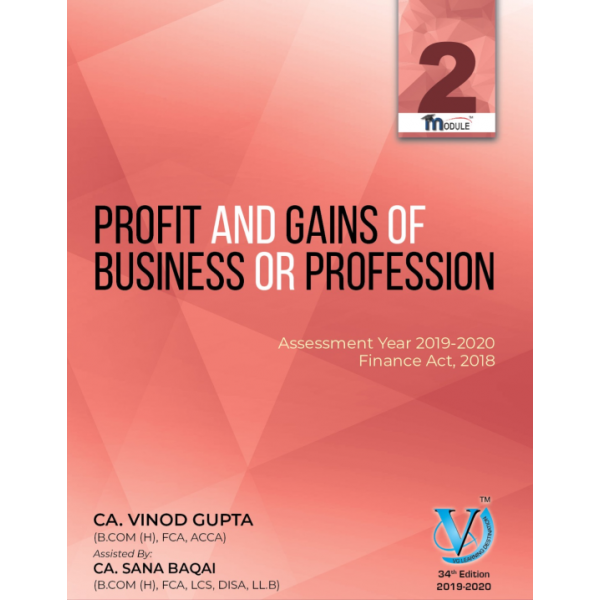 For books: This is best .. 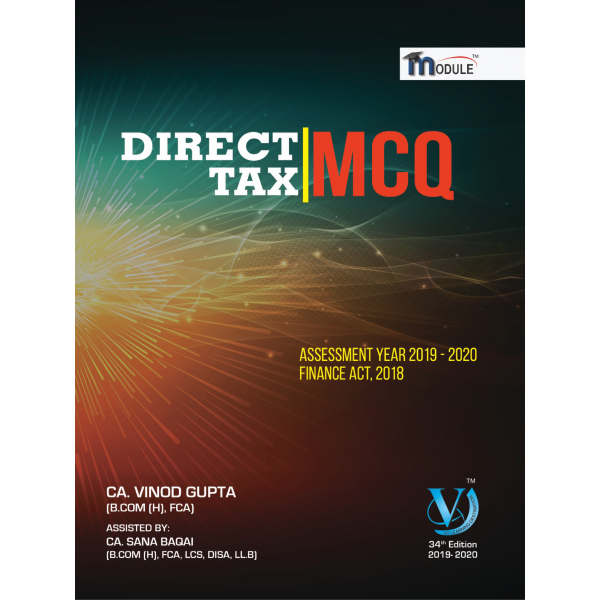 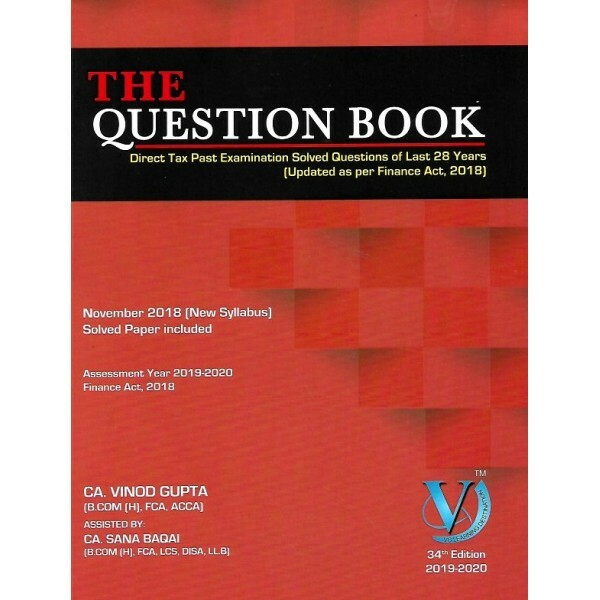 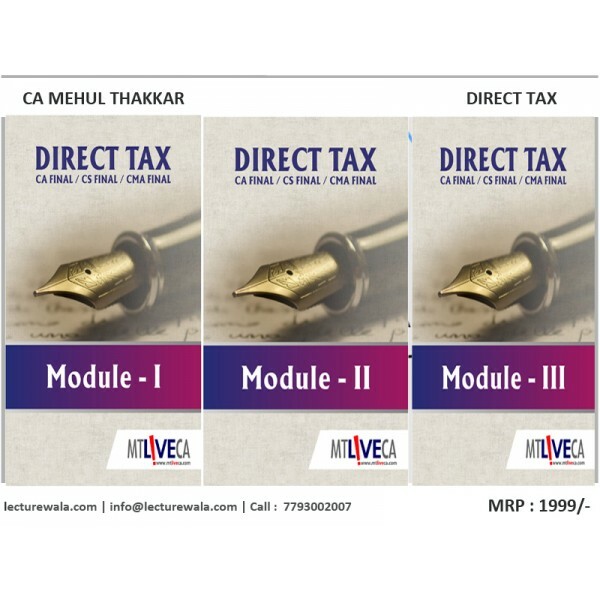 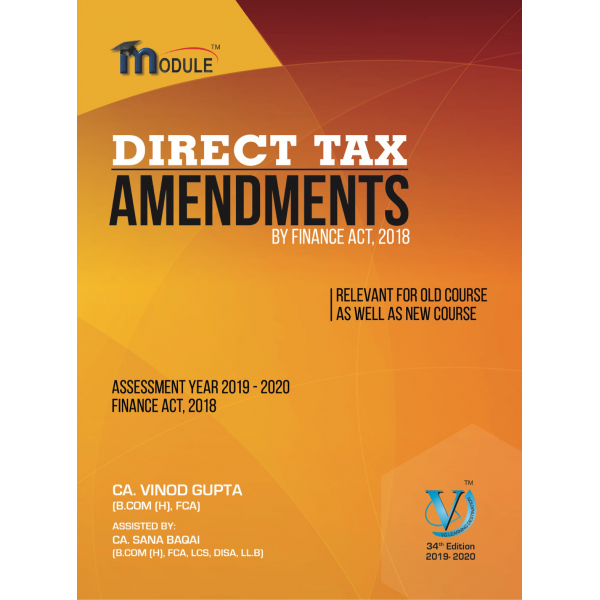 Course Details :CA Final Direct Taxation Book for upcoming May and Nov attempt for self study at home. 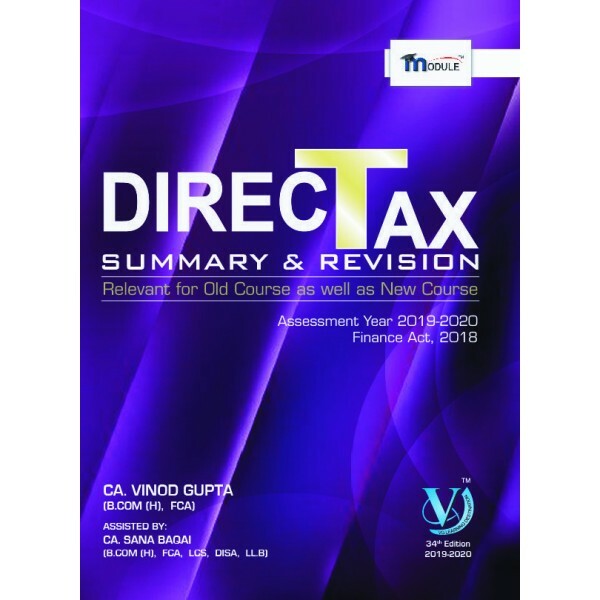 This CA Final Direct Taxation is ..